The latest information on all things invasive plant related on Nantucket. Parrot Feather (Myriophyllum aquaticum) was recently found in a waterbody connected to Miacomet Pond. Learn about ID and management of this species. Mile-a-minute ( Persicaria perfoliata) was recently found off of Polpis Rd. Download the info card below to help identify and figure out how to report it! 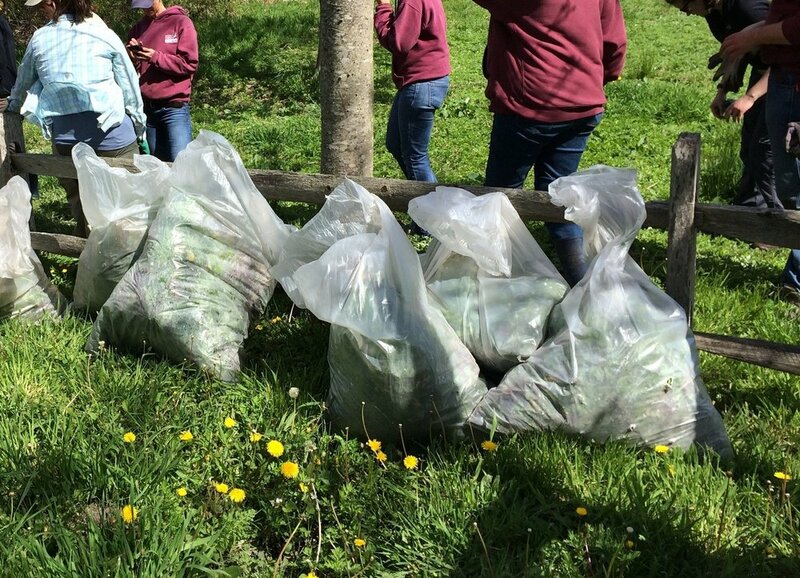 The IPSC worked with the DPW and Waste Options to design "best practices" for the disposal of invasive plants. Look for the sign below for proper disposal of invasives.